Printer - COMPUTECH - For all your IT needs! 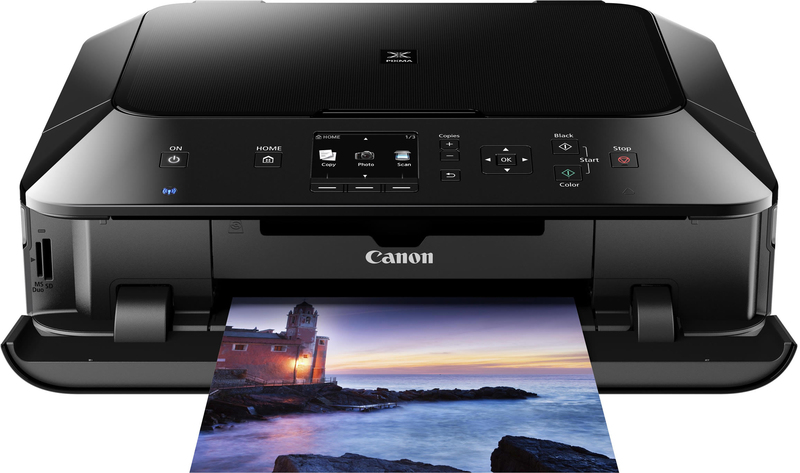 Does your printer need servicing? Let our qualified and friendly service technicians take care of it for you. 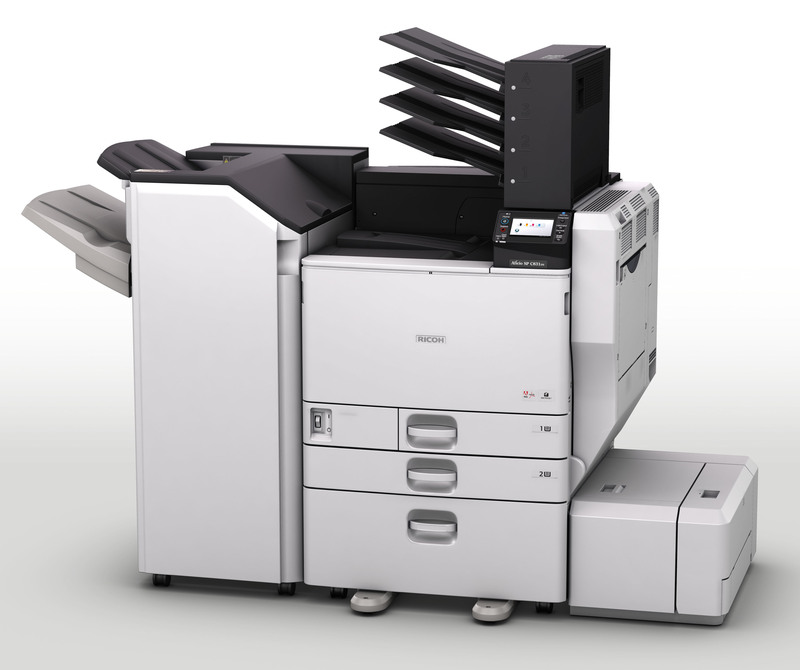 We service most printer brands (Brother, Canon, Epson, Fujitsu, HP, IBM, Konica-Minolta, Lexmark, Okidata, Printronix, Samsung, Tally Genicom, Xerox and Zebra). 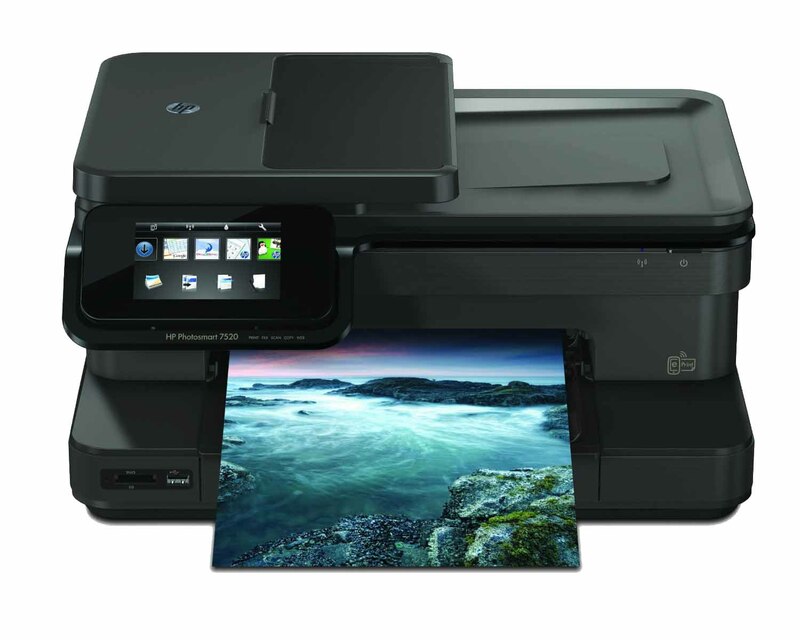 We service and repair all types of printers. 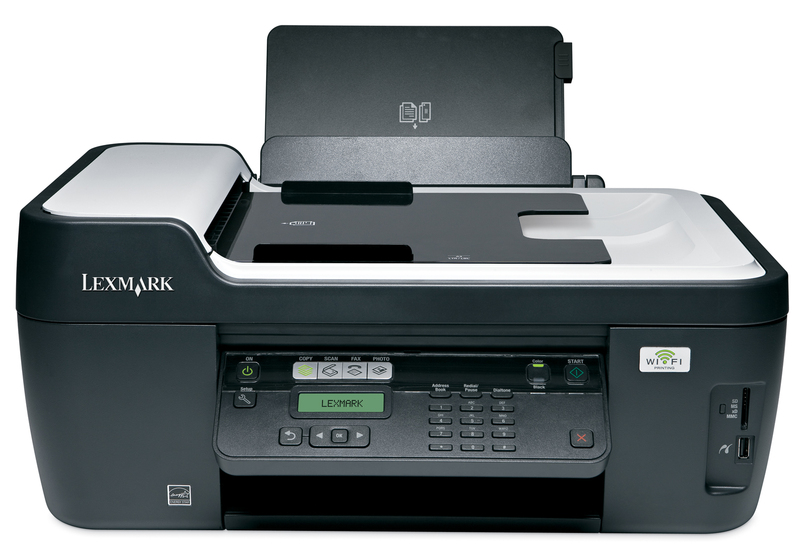 (All-in-One, Color, Copier, Graphic, Laser, Matrix and Thermal printers). We also repair old legacy printers.